BOB strollers love dirt, but every once in awhile they need a cleaning! 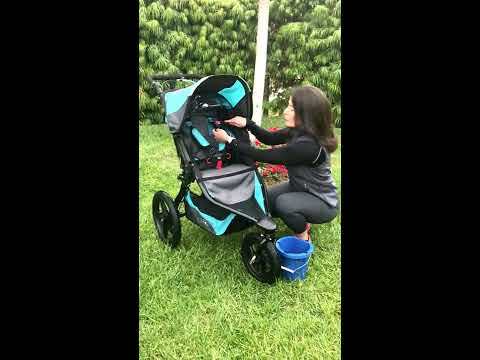 Check out these tips for cleaning a BOB jogging stroller. Looking to get fit while still enjoying time with your little ones? 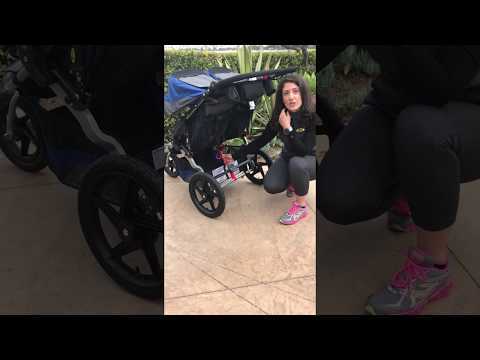 Try these great Stroller Strides exercises from FIT4MOM instructor Farel Hruska ! BOB Strollers and FIT4MOM’s Stroller Strides are teaming up to present some great exercises moms can do to stay fit while spending time with their children! 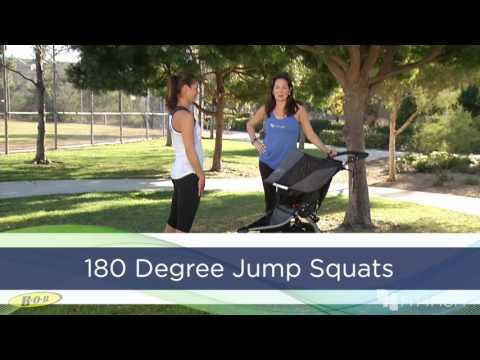 Join FIT4MOM’s National Fitness Director Farel Hruska as she shows how to use your BOB Stroller to exercise and stay fit with these fun 180 degree jumps!